The late period of composition in Ludwig van Beethoven's life is defined by his ambition to write new sounding and more difficult music, and to incorporate more polyphonic styles of music from past composers like Bach and Handel into his music. In the final of Beethoven's compositional periods, Beethoven's musical output saw the least number of produced compositions. On the other hand though, most of the compositions that were produced in the late period were his most ambitious and were the most time consuming to write. Recapping the earlier periods, in Beethoven's Early Period Beethoven wrote music to establish his place in Vienna's musical society, which he successfully did. 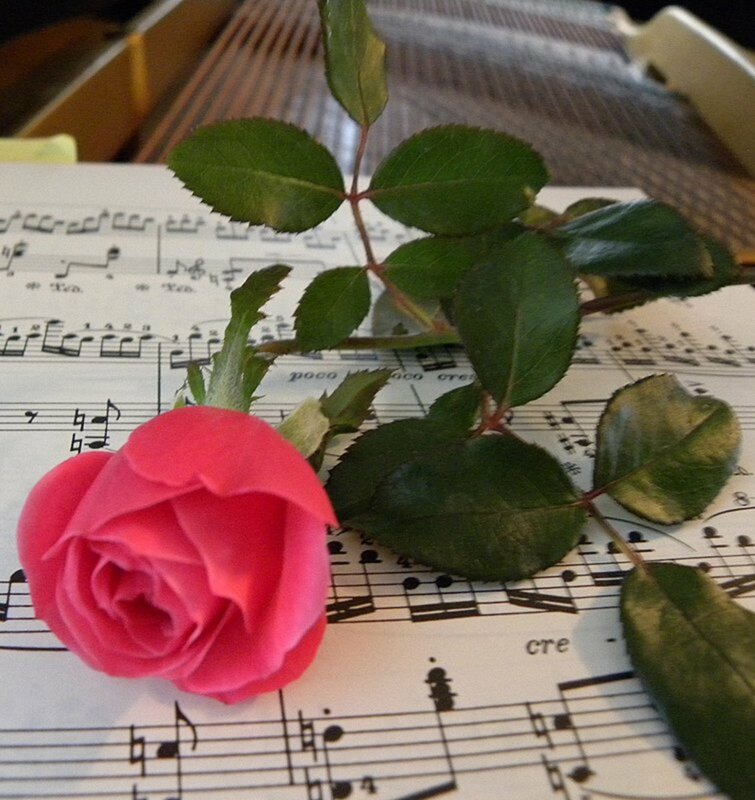 Beethoven's Middle Period saw Beethoven begin to battle his hearing loss while simultaneously incorporating more Romantic musical gestures into his music. The transition into Beethoven's Late Period begins with the final defeat of Napoleon in 1815, which led to the restoration of the monarchy, and a post war depression that began to change Beethoven's fortunes. With the failure of Republicanism (an idea that Beethoven had supported), and the years of warfare that followed caused a lack of available money to be spent for the arts. Beethoven had a lot of difficulty during the end of his life with his personal finances because of this and because he was spending his money to take care of his nephew. His rate of composition slowed not only because of money issues, but also because of health issues and personal issues. Beethoven was frequently ill and bedridden, and his hearing was almost all but lost by 1818. During this time he almost exclusively relied on conversation books and writing for communicating with people close to him. A custody battle for his nephew Carl, which Beethoven would ultimately win, continued for years. During this custody battle, Beethoven invested a lot of time and money into raising his nephew. By the time Beethoven began to work on his final piano sonatas he had begun writing music with a marked difference in character and sound. The new music being written during this time would become known as the music written in his late period. The late period of music focused on writing music almost exclusively for musical connoisseurs, and even many of those had a difficult time appreciating the new style. Beethoven also sought to incorporate the polyphonic styles of Bach and Handel into his late period, and as a result a lot of fugues can be found in these compositions. 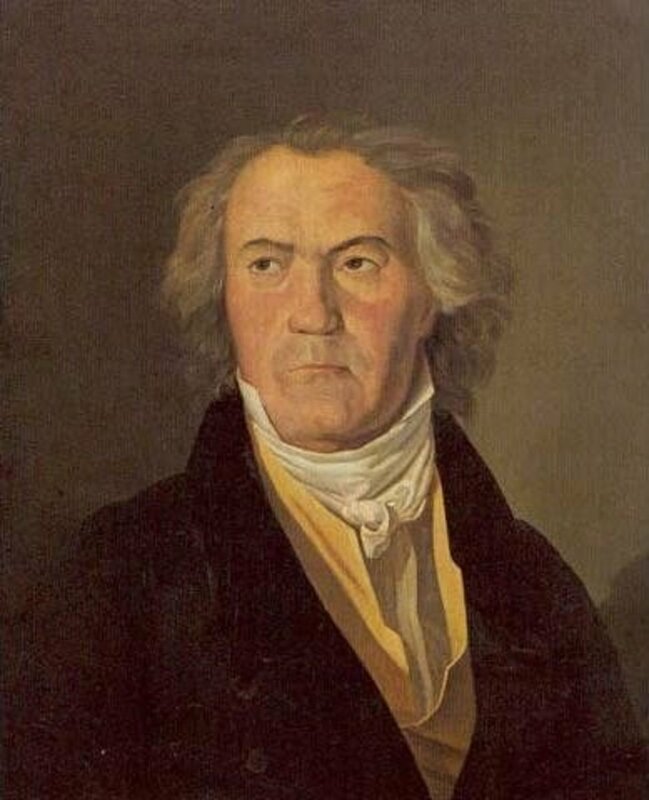 The late period saw Beethoven produce the least number of compositions, but he produced the longest of his instrumental works including his longest piano sonata, theme and variations, choral work, string quartet, and symphony. All of these ambitious compositions in this period were composed while Beethoven was completely deaf. Beethoven produced only five piano sonatas and one very long theme and variations called The Diabelli Variations during his late period. These works include Beethoven's most difficult compositions for piano, the Hammerklavier Sonata and Diabelli Variations, and they even introduce previously unheard styles including a ragtime reference in his 32nd and final piano sonata. Note: The abbreviations m. and mm. will be used to indicate specific measure numbers within the music. Hammerklavier means hammer piano and it is also the name given to Beethoven's 29th Piano Sonata. The name is a reference to the wide dynamic range in the piano sonata (piano construction had begun to improve significantly around this time allowing greater pitch and dynamic range), including a rare fff dynamic marking. Over forty minutes in length, this piano sonata is not only the longest Beethoven ever wrote, but also the most difficult. Beethoven returns to the four movement structure for this piano sonata for the first time since 1802. The first movement is in sonata-form and begins with an introduction where the most memorable aspect is its rhythm. This theme is contrasted with a more lyrical sounding theme to round out the exposition. The most notable part of the development that follows is a catchy adventurous and melodic fugue that is loosely based off the first theme in the exposition. The first two themes are recapitulated and launched into a coda that ends with a fff dynamic marking (which was very rare in Beethoven's music). The second movement is a short scherzo and trio that serves as an introduction for the third movement. This movement uses a ternary form, the only movement in this sonata not to use a sonata form. The third movement is the adagio which is the longest movement of the sonata with performances ranging around twenty minutes. This is one of the most depressing of Beethoven's slow movements, which was probably influenced by his growing isolation and poor living situation. A more liberal version of a sonata-form is used to structure this slow movement. The final movement of this sonata is Beethoven's most ambitious. Like previous piano sonatas Beethoven explores new territory on the piano first before trying it out on larger scale works. That being said there are a lot of ideas from the 9th Symphony that probably originated in this piano sonata. The final movement begins with an extended introduction that begins with rising octaves. This should sound similar to the descending octaves that start the first movement of the 9th Symphony. The introduction has three pauses which is something Beethoven would also incorporate into the introduction of the fourth movement of the 9th symphony. After this extended introduction Beethoven launches into a large, fast, and furious fugue that begins at m.16. The subject to this fugue is ten bars long, most are normally between two to four bars long making this a very ambitious undertaking to both the composer and the performer. The fugue which will build to three voices (which is standard for fugues) will continuously be developed by Beethoven over the next 200 plus measures. 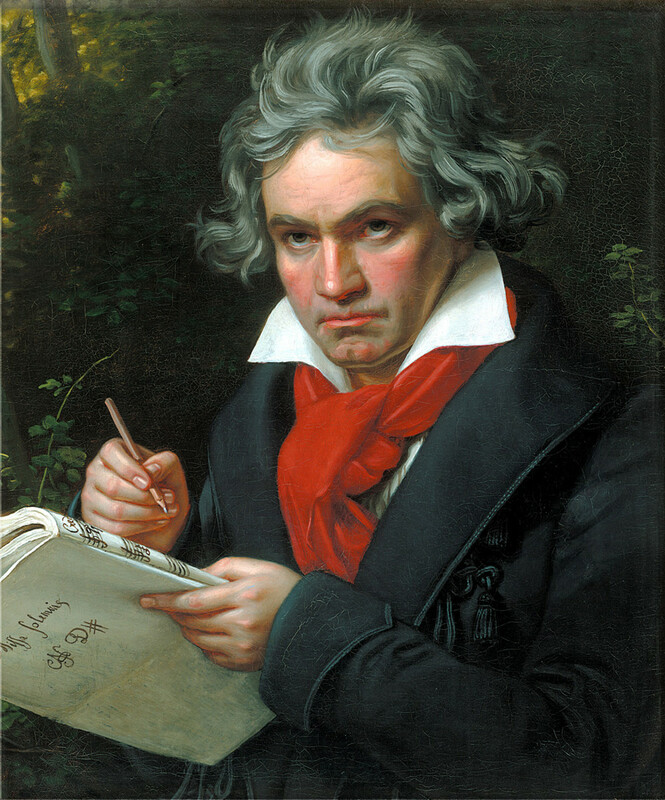 To showcase his mastery over contrapuntal composition and to make the performance even harder Beethoven takes his subject and augments it beginning at m. 96 (meaning he slows the rhythm of each of the notes in the subject in half), at m. 152 he begins playing his subject in retrograde (meaning he plays the entire subject backwards), and at m. 209 Beethoven begins playing his subject in inversion (meaning he plays the entire subject upside down). At m. 250 a new slower and more beautiful theme emerges to give listeners a break from the raging fugue. This break doesn't last as Beethoven takes this new theme plays it in the bass giving it a doom and gloom like quality. While the second theme takes on a new darker feeling variations from the fugue are played on top of it, which eventually leads to a powerful coda. The combination of these two themes in the final movement of this sonata foreshadows the finale of Beethoven's 9th Symphony where he takes the Ode to Joy theme and the Million's theme and sets them together in a grand double fugue. Beethoven returns to a shorter three movement structure with this piano sonata. The first two movements are short and in many ways feel like an introduction to the longer third movement. This is done by the fragmenting nature of the motifs used in this movement. It isn't until the theme in the final movement is played that the full thematic ideas are realized. The first movement is a vivace/adagio in E major, that is actually tranquil and provides an almost musical trickling effect, kind of sounding like a musical waterfall. The vivace is broken up by an adagio that breaks the waterfall effect but doesn't contrast the emotional effect of the entire movement. A return to the vivace concludes the first movement. The second movement is a prestissimo in E minor. This movement is also short and provides a minor key contrast to the sonata as a whole. The melody isn't furious or agitated like many of Beethoven's minor prestissimo's. It does have a very catchy and memorable melody and helps to lead into the slow theme that begins the final movement. The final movement is a slow, tranquil, haunting theme and variations. This movement is among Beethoven's most powerful. The previous two movements are instrumental to helping set up the emotional effect of hearing the theme in the third movement for the first time. The variations which initially begin slowly like the theme begin to build in emotional intensity, reaching climaxes in the 5th and 6th variations before returning to a restatement of the theme to conclude the work. This is the final piano sonata ever written by Beethoven. In many ways it is a final artistic statement for the instrument as after Beethoven died, no other piano sonata sketches were found. The sonata is in two movements, and no evidence exists that Beethoven had intended on writing any additional movements. Like the 5th Symphony before it, this sonata begins in C minor in the first movement and concludes in C major in the second movement. 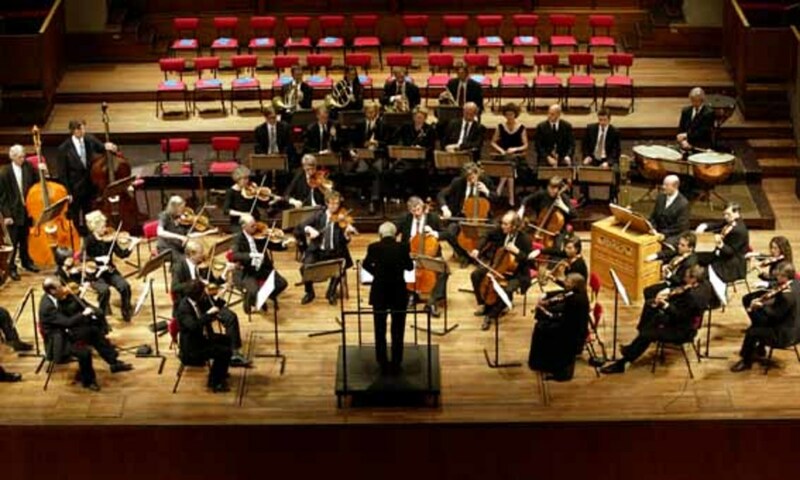 In the first movement, a maetoso, Beethoven copied out the fugue subject of the Kyrie from Mozarts Requiem Mass and the subject of the fugue from Haydn's F minor String Quartet op. 20 #5 and set about writing a fugue for the first movement for this sonata. This idea was ultimately scrapped and replaced by the movement we have today that is in sonata-form. The final movement switches to C major and features a slow brooding theme and a number of variations. The most notable part of this movement are two of the last variations which sound like a ragtime or a boogie woogie. Ragtime was a musical style born in America at the turn of the 20th century, that was an important predecessor to jazz. It's amazing to hear music sound so similar to Ragtime, 80 years before it became a popular musical style by someone on the other side of the world. The origin of this composition is quite unique and there are some variations into the history of why Beethoven wrote this composition. However, all sources agree in 1819 amateur composer and music publisher Anton Diabelli wrote a 32 bar waltz in C major and mailed it to all of the major composers in Vienna asking them to writing a variation on his theme for The Patriotic Associations of Artists. Diabelli received over 50 submissions including variations from Czerny, Hummel, Schubert, and Liszt and published them in 1824. Beethoven did not submit a variation for the association. 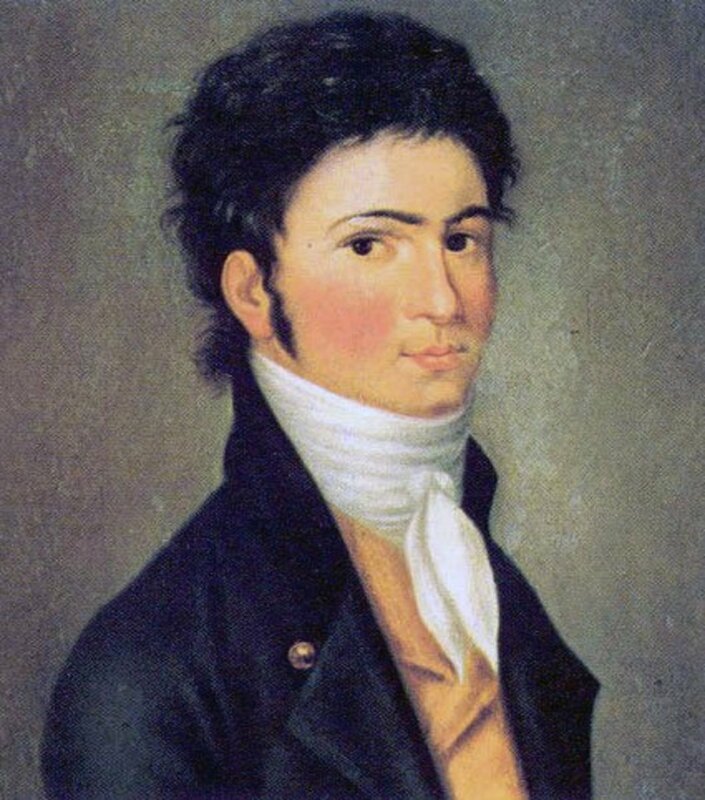 However, Beethoven for some reason (this is the part that is debated) took up Diabelli's Waltz after writing the Hammerklavier Sonata and began writing a myriad of variations for it. The historical debate centers around whether Beethoven wrote the Diabelli Variations because he liked Diabelli's theme, or as it has been documented, he wished to show how much musical material could be written with such a limited and poorly written piece of music. Beethoven would turn out 19 variations before putting it aside to work on the Missa Solemnis. When he returned to the variations in 1823 he finished the set while beginning the heavier work of writing his 9th Symphony. When it was all said and done, Beethoven had completed a 33 variation set. Why 33 variations were written is also still debated? It is possible that Beethoven may have been trying to out do a previous set of variations he wrote for the piano which had 32 variations, or possibly he was trying to out do Bach's Goldberg Variations which also contains 32 variations. "The theme has ceased to reign over its unruly offspring. Rather, the variations decide what the theme may have to offer them. Instead of being confirmed, adorned and glorified, it is improved, parodied, ridiculed, disclaimed, transfigured, mourned, stamped out and finally uplifted." The Missa Solemnis (Solemn Mass) was a work Beethoven started in 1819 after he found out his patron and pupil the Archduke Rudolph was being made Archbishop of Olmutz. Beethoven would never meet the 1820 deadline and the opportunity passed for Beethoven to have this mass performed at the Archduke's ceremony. Beethoven would complete the Missa Solemnis in 1823 making it the longest continuous amount of time he spent on composing a single work, and it would be his longest choral and orchestral work (excluding the opera Fidelio). Beethoven would later declare Missa Solemnis to be the greatest piece of music he had ever written. By the time Beethoven began writing this mass over five centuries of masses had been written by composers. This project was a tall order for Beethoven due to the historical depth and significance of writing a work such as this. Beethoven was born a Catholic but was not a regular church goer. Beethoven's sense of spirituality seemed to heighten during his late period as Beethoven tended to turn to religion when times were difficult. Difficult times in Beethoven's life and his growing spirituality fueled Beethoven's work on this project despite the fact that he long overshot the due date. Ultimately it is believed that Beethoven needed a creative outlet to express his spirituality and his belief for peace for mankind, which he does in the grandest way possible in the Missa Solemnis. Thematically speaking this mass is noted for having a universal theme of mankind's search for peace. Musically speaking, while Beethoven was writing this mass he was greatly inspired by Handel's Messiah and Mozart's Requiem Mass. It is possible that Beethoven was also inspired by Bach's Mass in B Minor, but there is no firm evidence that proves Beethoven ever managed to get his hands on the music, since scores of it were rare during Beethoven's time. The ordinary of the mass contains a standard set of five texts that are performed in the following order: Kyrie, Gloria, Credo, Sanctus, and Agnus Dei. Sometimes the Benedictus which is normally part of the Sanctus is separated in translations as a sixth text. Five texts mean that Beethoven's Missa Solemnis is a five movement work. This is a link to the ordinary of the mass original text and translation. "From the heart - may it again - go to the heart." 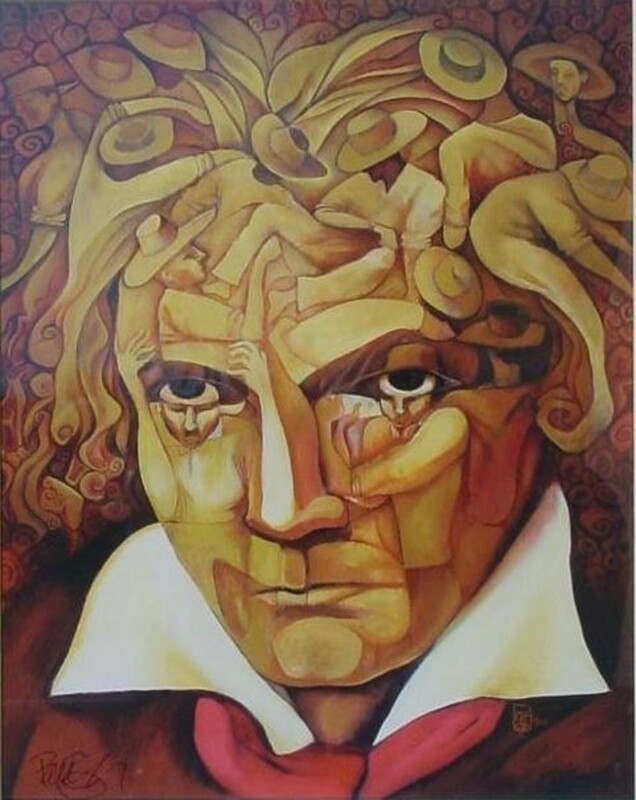 It is likely that Beethoven wished this mass to be a universal artwork. The Kyrie is notable for the motif and rhythm Beethoven uses to introduce the Kyrie Eleision text. Due to the fact that there are only six different words in the mass text for a Kyrie, Beethoven treats the text more homophonically and less polyphonically than the other movements of the mass. Gloria - The Gloria contains the second longest text in the entire mass and as a result Beethoven creates a much more structurally advanced movement. This movement climaxes on a large fugue based on the text: in Gloria dei Patris (in the glory of God the Father) towards the end. The final text in the traditional setting of the mass is an Amen. Beethoven however chooses to end the mass by repeating the opening text: Gloria in excelsis Deo (Glory to God in the highest). This gives the Gloria a triumphant ending and it allows this section of the mass to come full circle. Credo - The Credo contains the longest portion of text in the mass and like the Gloria it presents a large and structurally complicated setting of the text. The Credo is known for the melody that is sung in its opening (Credo, Credo), and its restatement later on in the text that helps to connect the entire setting of the Credo text with itself. Beethoven repeats the word Credo (which means I believe) frequently not only for musical purposes, but likely for personal spiritual purposes as well. Like the Gloria the Credo also climaxes on a double fugue with two different melodic subjects on the text: Et vitam ventur saeculi (and the life of the world to come). Unlike the Gloria fugue this fugue begins by quietly gradually building to an overwhelming ending. On another note, this double fugue features some of the most difficult music written for a chorus. Sanctus - Beethoven's Sanctus is notable for the orchestral interlude that bridges the Sanctus and Benidictus text. The interlude features an extended violin solo that begins by quoting the opening Kyrie theme, which brings a further sense of unity to the entire work. "Prayer for inner and outer peace." Throughout the movement Beethoven creates an instrumental war drum like effect with the timpani and distant sounding horn calls. These calls to war are juxtaposed with the text: Dona nobis pacem (grant us peace). Another fugue is set to the Dona nobis pacem text before the war drums make one final entrance. However, the chorus ends by repeating the word pacem quietly while modulating to a quite D major ending. Beethoven never heard this mass performed in its entirety in his lifetime, although it had its debut in Saint Petersburg in 1824. The closest Beethoven came to hearing his mass was at the debut of his 9th Symphony where three settings of the text, the Kyrie, Credo, and Agnus Dei, of the mass were repackaged as a Three Grand Hymns. Like the Missa Solemnis which has the universal message of mankind's search for peace, Beethoven's 9th Symphony contains the universal message of brotherhood. Scholars today are still divided by what the exact meaning of Beethoven's 9th is, and many different interpretations exist. Due to a previously written article where I focus more analytically on the 9th, this section of the article will focus on the famous premiere and the influence of the 9th Symphony. 1. It is the first symphony to feature a singing chorus. 2. It was the longest and largest symphony at that time, and it was the most ambitious symphony Beethoven ever wrote. 3. It served as a great inspiration for the future composers of the Romantic Era. 4. Its current reputation as arguably the greatest piece of classical music ever written. 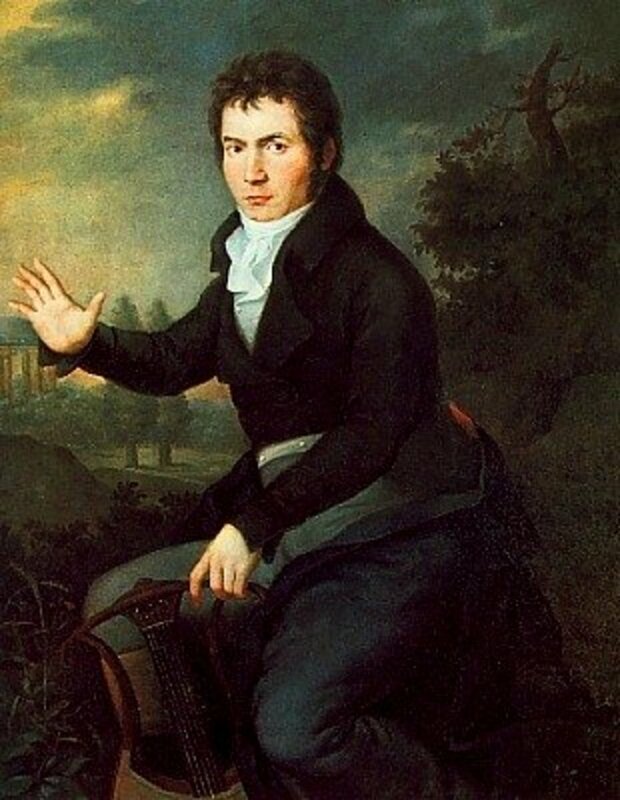 By the time the 9th Symphony was ready to premiere in May of 1824, Beethoven was completely deaf, and the public was now generally aware of this. Beethoven's music had begun to fall out of favor at this time as the Italian composer Gioachino Rossini's music had become the most popular in Europe. Connoisseurs and the general public held a widespread belief that Beethoven had lost the ability to compose music. To the public, this was evidenced by those that heard the late piano sonatas which were not comprehensible to Viennese society, and because (by this time) almost everyone knew Beethoven couldn't hear anymore. The premiere of the 9th was staged at the Karntnertortheater in Vienna on May 7th, 1824, along with the previously mentioned "Three Grand Hymns." Beethoven had originally wanted the work to be premiered in Berlin, but eventually had to settle with Vienna. Rehearsals for the new work were plagued with difficulties as many of the orchestral and vocal parts were very demanding. In addition to this, Beethoven wished to conduct the work, despite the fact that he was deaf. Eventually it was agreed that Beethoven would share the stage with the theater's Kapellmeister Michael Umlauf. Before the performance Umlauf who had seen a deaf Beethoven lead a disastrous rehearsal of Fidelio a few years prior secretly told the orchestra to ignore Beethoven's conducting and just follow him. The night of the premiere the hall was packed as this was the first symphony Beethoven had debuted in nearly twelve years. The eager audience watched a deaf Beethoven conducting along to music he had written but could not hear while the orchestra followed Umlauf. By the end of the symphony Beethoven was several measures off and was still conducting to an orchestra that was not playing the music anymore. Alto soloist Caroline Unger had to stop Beethoven from conducting and turn him around to face an audience that was jubilantly yelling, cheering, and throwing hats, handkerchiefs, and hands into the air so that a deaf Beethoven who couldn't even hear the ovation could at least see how moved everyone was by his music. The 9th Symphony had a profound influence on the next generation of composers. The 9th either scared certain composers from ever attempting to write symphonies or forced composers who did write symphonies to face the inevitable comparison to Beethoven. For the remainder of the 19th century no major composer was ever able to complete more than nine symphonies (Bruckner can technically be considered an exception). Wagner hand copied the entire 9th Symphony and transcribed it for piano, Franz Liszt also did this. Wagner was so intimidated by the 9th that he never completed a symphony, but instead worked to take the artistic transcendence that Beethoven's 9th brought to symphonic music and apply it to his music dramas. Brahms was also intimidated by the 9th especially since Schumann had publicly declared Brahms the second coming of Beethoven. In response to this it took Brahms over twenty years to complete his first symphony. When it was premiered critics called it Beethoven's 10th. Brahms agreed with his critics saying, "any jackass can see that." Schumann and Bruckner would both write large symphonies in D minor, the same key that Beethoven's 9th Symphony was written in, while Mendelssohn would make his 2nd Symphony a choral symphony. The reputation of the 9th still fascinates many people today and has taken on a mythical status. When Sony began to develop the C.D. in the 1970s they rejected a prototype that could only hold sixty minutes of music in favor of a C.D. that could hold seventy-four minutes of music so that Beethoven's entire 9th Symphony could be included on one disk. Whether this is true or not has never really been determined, but regardless it's still a testament to the cultural significance of the 9th. The last works Beethoven would compose in his life were the five string quartets. Initially Beethoven had only planned to spend a few weeks on each quartet, but he became enamored with the project and ended up spending up to six months on finishing just single quartets. The late quartets were not complete in numerical order. For the examples provided below #14 was finished after #15, which was finished before #13. This string quartet has six movements, seven if you count the Grosse Fugue. When Beethoven originally began composing this work he intended the quartet to have six movements with the final movement being the Grosse Fugue. The work was premiered and first published as such. However, the premiere did not go well and the fugue, which is very ambitious, was not received well by the audience. This experience, and pressure from his publishers led Beethoven to writing a new final movement for the quartet and publishing the Grosse Fugue separately. Today most performances play all six movements of the quartet with Grosse Fugue usually being performed after the replacement final movement. The most notable aspect of this work is the Grosse Fugue (which means either large or grand fugue). In what was arguably the most ambitious of Beethoven's compositions, Beethoven presents a fifteen plus minute double fugue that was incredibly difficult for his contemporaries to perform, and for society at that time to listen to. After a slow introduction the Grosse Fugue launches into the first of its fugues, an intense and unrelenting gallop that has counter subjects implying different meters, while harsh harmonic clashes are simultaneously occurring. Because of this, true widespread appreciation for this work wasn't realized until the 20th Century. In many ways the Grosse Fugue sounds like a 20th Century composition, proving that despite the fact that Beethoven couldn't hear, he still had the genius to write music that was far ahead of his time. It was documented that Beethoven considered this quartet to be his best. A seven movement work in writing, it functions more like a five movement work in practice. This string quartet is also in C# Minor the only work to use this key by Beethoven besides the Moonlight Sonata. The third movement, which is only eleven measures long functions as a bridge to the fourth movement. The sixth movement plays out as an extended introduction for the final movement. The introduction to this work is a slow fugue that is known for its sudden dynamic expression and its gradual expansion through the string quartet's registers. The first movement resolves on a C# Major chord and it is the last time that chord is heard in the entire work until the final movement. This movement was likely influenced by Bach's Fugue in C# Minor from the first book in the Well Tempered Clavier. Beethoven's second movement in the quartet provides a stark contrast to the first movement in tempo and feeling. The third movement transitions and leads us into the fourth movement, which is an Andante that uses a theme and six variations. The Andante makes up the heart of the quartet, as it is placed in the very middle of the entire quartet structure. The Andante transitions into a fast paced Scherzo for the fifth movement. This movement has a, rare for its time, sul ponticello marking where the string players are told to bow near the bridge of the violin. This shows up during a restatement of the theme of the movement and creates thinner and more decayed sound. The Scherzo leads into the Adagio which is largely based upon the fugue subject in the first movement and sets up the return to the finale, or the seventh movement. The seventh movement also marks the first return to C# minor since the first movement, but not at first as an introduction in G# minor begins the movement. Throughout the entire work the subject of the fugue in the first movement works its way into the other movements, which helps to unify the work and create a powerful and emotional soundscape. The inspiration for the third movement of the Prayer for Thanksgiving comes from Beethoven surviving a sickness that he was sure was going to kill him. This slow movement uses a double variation form and uses the Lydian mode, which was very uncommon for the time. 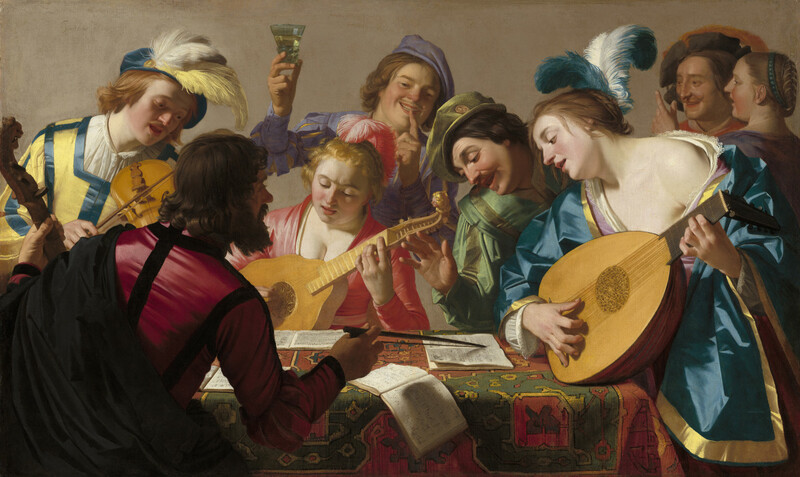 Although modes had been used by composers during the Medieval and Renaissance eras, they fell out of favor and were largely replaced by major and minor keys. Since a lot of the music that survived during these previous eras were of a religious nature, the modes have also come to be associated with faith and religion. Beethoven's use of a mode is a kind of spiritual thank you being used in his music. Lydian mode in particular has a history of being associated with healing, so it fits perfectly with the idea that Beethoven is thanking God for granting him some more time on Earth. At the beginning of 1827 Beethoven took to a long illness which he never recovered from. On March 26th, 1827 Beethoven died at the age of 56. His cause of death is still debated, but one of the most popular theories is that he died of lead poisoning, where lead may have been apart of his medical treatment. 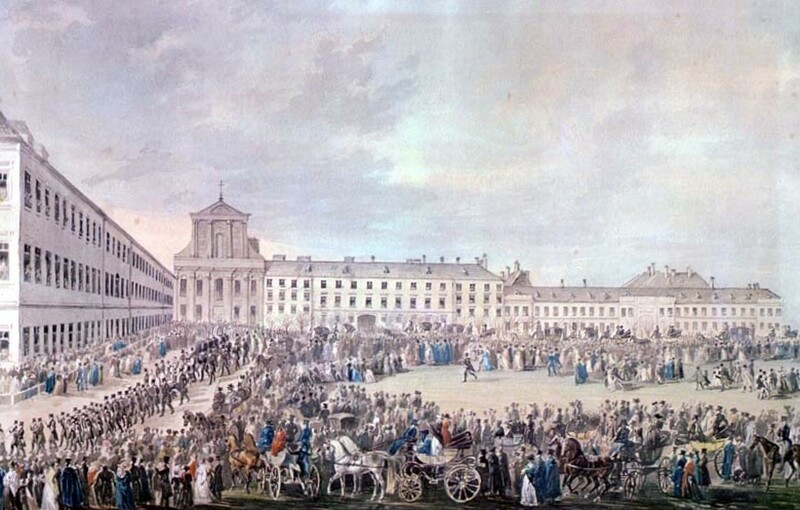 Beethoven's funeral took place on March 29th and over 20,000 people attended the ceremony as Beethoven was laid to rest in the Wahring Cemetery (later his remains were moved to the Zentrafriedhof in Vienna). Franz Schubert was notably one of the torch bearers. When he died a year later he requested to be buried beside Beethoven, a wish that was ultimately granted. Beethoven's death ended his late period of composition which was known for producing some of the most ambitious works of all of Beethoven's compositional periods. 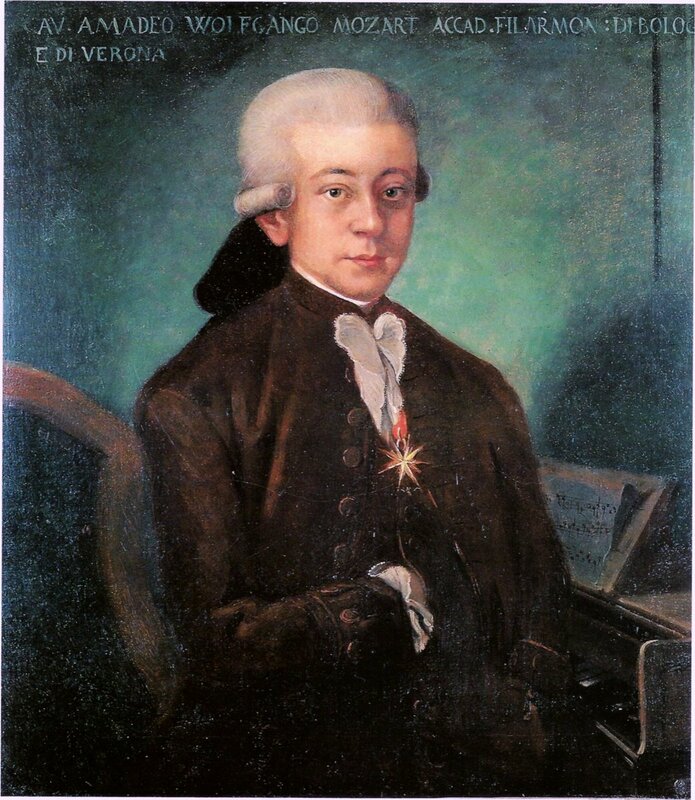 Although he was less prolific during this time he managed to write artistically transcending pieces of music while he was entirely deaf, an accomplishment that is difficult to comprehend. Beethoven left a legacy that was inescapable for future composers. The shadow of Beethoven's musical accomplishments still stands tall today even in the 21st century, a true testament to the timelessness of his music. Although Beethoven never really invented new musical structures he took the musical of structures his time to whole new levels that had never been comprehended by people before. Certain works like the 9th Symphony had a profound impact on the future development of music. His 5th Symphony may be the single most globally recognized piece of music ever written. His piano sonatas and concertos transcended what was capable for that instrument, and raised the bar for performers of piano works. Not only has his music been influential, even his lifestyle was influential on societies vision of what an artist looks like. The unscrupulous, long haired, artist who didn't care about authority figures was one of the earliest descriptions of a musical artist documented in detail with Beethoven. It is an image and attitude that is still associated with musicians today. As Beethoven's music is played in concert halls all across the world his legacy continues to thrive. A giant in the musical world and arguably the greatest composer that ever lived, Beethoven changed what music's role in the world, would, or could be, forever. Thank you very much I found this very helpful when creating my own summary on Beethoven's works.